Earlier today, Japan’s automotive industry was rocked by a news report by the Nikkei Asian Review, alleging that Suzuki, Yamaha, and Mazda have falsified their fuel economy and exhaust emissions test results. This comes after earlier investigations that have found Nissan, Mitsubishi, and Subaru guilty of submitting falsified data to Japanese authorities. Japan’s Ministry of Land, Infrastructure and Transport (MLIT) had confirmed that Suzuki had inconsistencies in data involving 6,401 out of 12,819 vehicles tested since 2012, while Yamaha had inconsistencies in 7 out of 335 vehicles tested since 2016. Meanwhile, Mazda had inconsistencies in 72 out of 1875 vehicles tested since 2014. Suzuki has since apologized for the oversight, so too did Mazda but the HIroshima-based car maker stressed that there was no deliberate alteration of data, only errors in testing these 72 vehicles and that the revised results have since been sent to MLIT. More importantly, the results and fuel economy and exhaust emissions remain unchanged and as such, Mazda is not required to issue to recall. Despite the clarification, several media reports are implicating that Mazda had cheated its results. 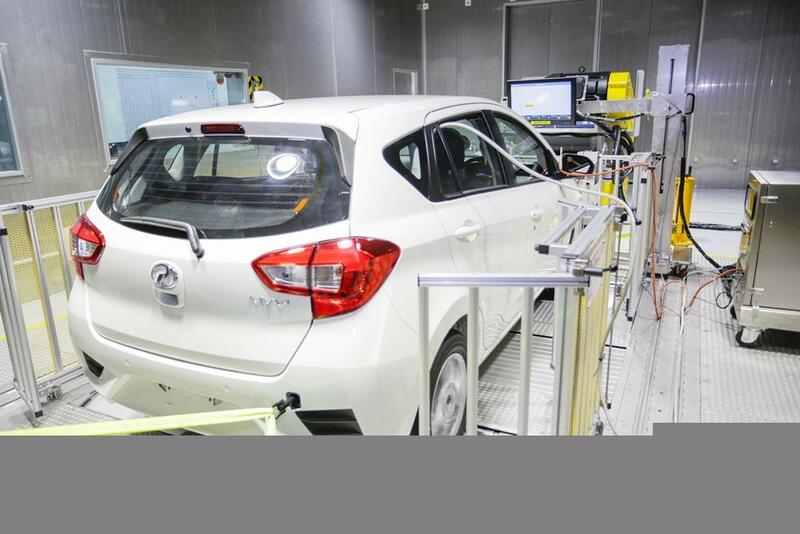 When conducting fuel economy and exhaust emissions testing in a lab, all test vehicles are driven on a simulated road – a rolling barrel under the wheels – according to a standardized driving pattern; a test cycle. It involves having a human driver accelerate/decelerate/maintain a certain speed, at very specific time intervals. As you can imagine, deviations by the human driver in matching the target speed shown on the monitor can sometimes happen and this is known as speed trace errors. A Perodua Myvi undergoing emissions testing at Malaysia's National Emission Test Centre in Rawang. Note the driver and the monitor screen in front. Usually, the computer is supposed to flag any deviation beyond an acceptable margin. In the case of these 72 cars, the computer was not setup to cancel the results. Anyway, if errors were found on just 72 out of 1875 samples (just 3.8 percent), it should suggest a fault in the test procedures rather than a deliberate act of cheating. 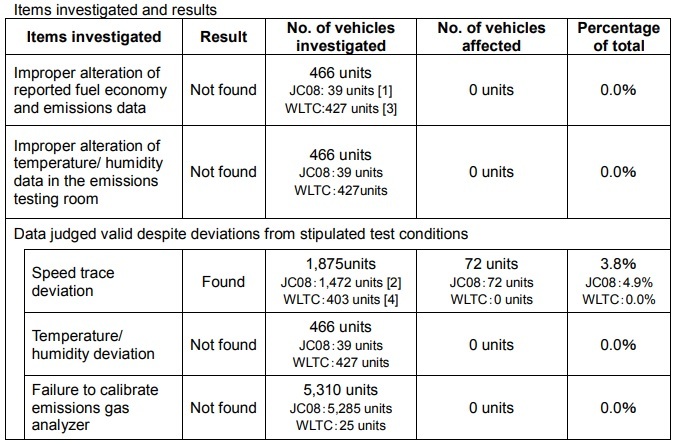 Mazda also stressed that out of the 1875 cars tested, 403 units were tested on the newer and much more stringent WLTC standard (Worldwide harmonized Light vehicles Test Cycles, sometimes also referred to as WLTP), and no errors were found. All 72 cases were from the 1,472 cars that underwent the significantly less demanding Japanese domestic JC08 test cycle, the reason behind those ridiculously high fuel economy numbers quoted in Japanese brochures. 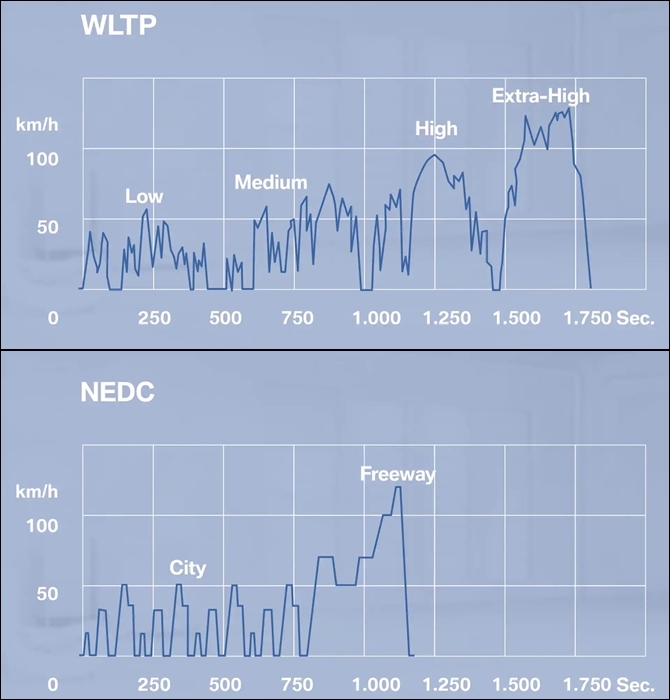 We should also point out that Mazda is one of the earliest car companies to certify its entire European fleet under the more stringent WLTP’s standards, whose demanding test cycle (chart below) is causing problems to many European car makers as many petrol engines will require particulate filters before it can meet European emission standards. 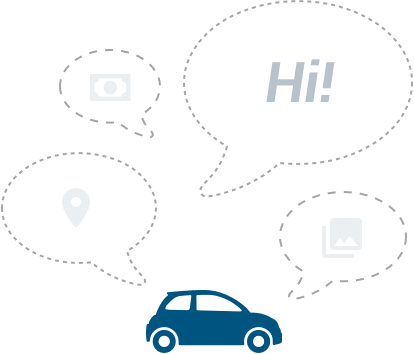 WLTP will come into force in September 2018 for all newly introduced cars, replacing the existing NEDC (New European Driving Cycle).  Measurements on a car company’s fleet-wide carbon emissions (required in Europe), declaration of official fuel consumption and exhaust emissions figures, will have to be done using the WLTP standard. WLTP will be extended to include all new cars sold after January 2019. All Mazda petrol engines have cleared WLTP without requiring any particulate filters, and are probably the only ones to do so. Meanwhile, Mazda’s diesel engines remain the only clean diesel engines in the world to not require exhaust after-treatment devices (AdBlue). In any case, Mazda treats the errors in its test procedures as unintentional but regrettable. “We would like to offer our sincere apologies for the concern this matter has caused to our customers and to all our stakeholders. 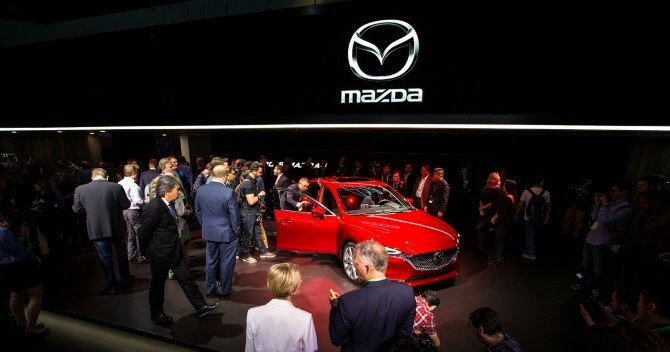 We are treating the matter very seriously and will make every effort to prevent similar occurrences in the future,” said Mazda in a statement to the press released earlier today. “We have decided to take the following steps.  Update the system to automatically treat test results as invalid in the event of a speed trace error.